Fido will update Samsung Galaxy S8, S8+, LG G6, V30 and Huawei P10 Plus devices on its network to Android 8.0 Oreo later this month, according to the carrier’s OS upgrade schedule webpage. 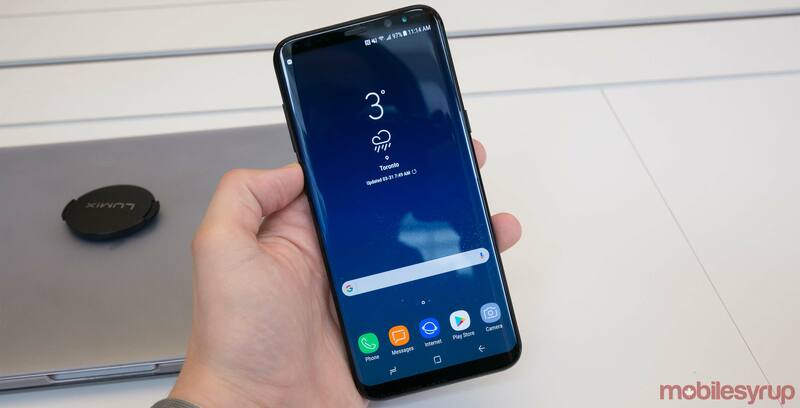 While there’s no mention of specific dates related to any of the above devices, owners of those phones will likely be excited that the long wait to get the latest version of Android on their smartphone of choice is coming to an end. Notably missing from the list is the Huawei P10. For whatever reason, it doesn’t seem that Fido currently plans on updating the P10 to Oreo at the same time that it updates its bigger sibling. Additionally, it doesn’t seem that Fido parent Rogers plans on updating those same devices to Android Oreo this month either. The Rogers OS upgrade schedule webpage doesn’t mention when the carrier plans on updating the S8, S8+, G6, V30 and P10 to Oreo. Similarly, Telus’ software update schedule webpage doesn’t state when it plans to push Oreo to modern devices like the S8. MobileSyrup has reached out to Samsung and LG for further information.